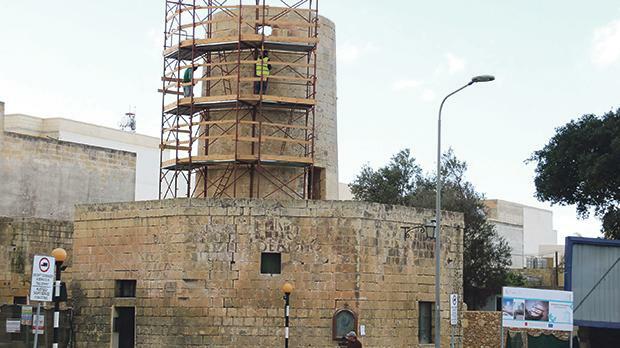 The oldest surviving windmill in Gozo is being given a much-needed facelift after the Planning Commission approved restoration works on the historic building. Commissioned by Grand Master Perellos in the beginning of the 18th century, the windmill at Xewkija is the only one with a tower based on an octagonal base. 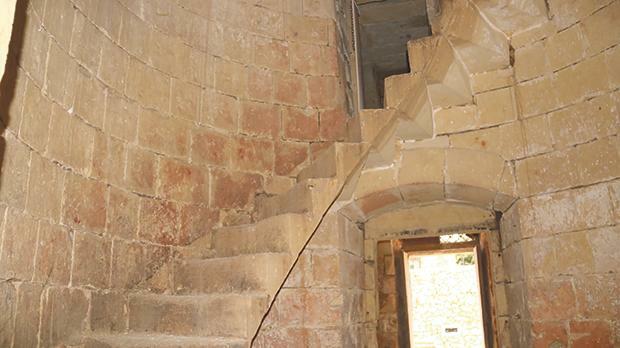 The windmill’s mechanism is also being reconstructed by the Gozo Ministry workers. The windmill, on the way to Victoria, started operating in 1710 by miller Ġanni Scicluna. Later on, the windmill was operated by his son Michele. The windmill consists of a large entrance hall, two large parallel rooms and a kitchen at the back. In the middle there is the winding staircase leading up to the roof of the tower. Above the entrance hall is a birth room. In 1956, the windmill served as the first location of the Xewkija Band Club. The band club’s committee used the site until 1965. Since then the windmill has remained empty and unused.